PTSuks Uncanny World: H1Z1!!! Game Update - 7/28 Patch Notes!!! 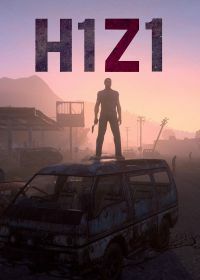 H1Z1!!! Game Update - 7/28 Patch Notes!!! Here are the 7/28 Patch Notes for H1Z1!! !